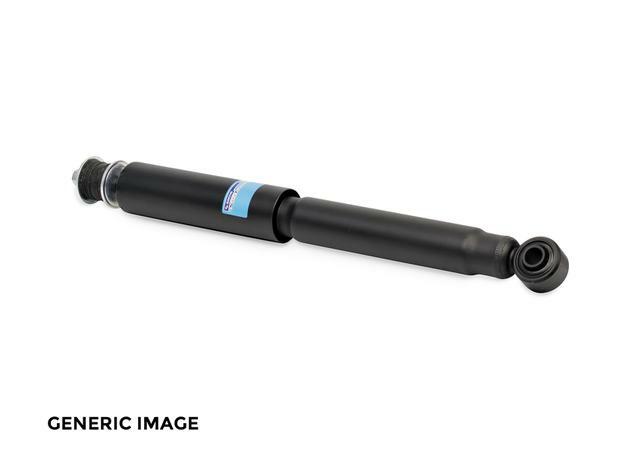 One of the most trusted products in the automotive market, Sachs shock absorbers are high-quality OE-replacement shock absorbers for perfect comfort and reliability. 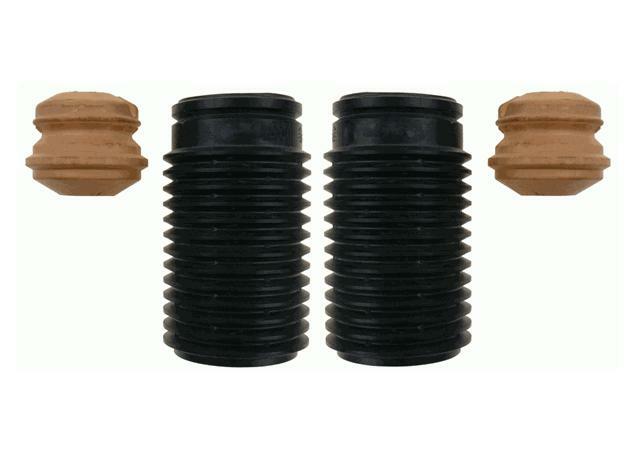 - Range of over 2000 shocks on Spares Box to fit a huge range of vehicles and driving styles. Please note: depending on availability, Sachs shock absorbers may have a delivery time of up to 3 weeks. Sachs shock absorbers are the perfect replacement or upgrade solution for any driver that cares about responsive handling and ride comfort. Their outstanding engineering ensures you get the very best in precise ride quality and handling, absorbing all the bumps and shocks that the road can throw at you with ease. With high quality dampening systems and outstanding resistance to heat, pressure and the stresses of all kinds of driving, Sachs shock absorbers are built to last the distance and perform at their peak until the very end. Sachs shock absorbers, whether they be from the Super Touring, OE or Advantage ranges, are all built to either meet or exceed OE standards, meaning you get the quality worthy of some of the world’s most discerning vehicle manufacturers. Spares Box is happy to be one of Australia’s largest suppliers of quality SACHS suspension components, and every SACHS part we offer comes with a full manufacturer warranty that reflects SACHS’ high standards of quality and reliability. 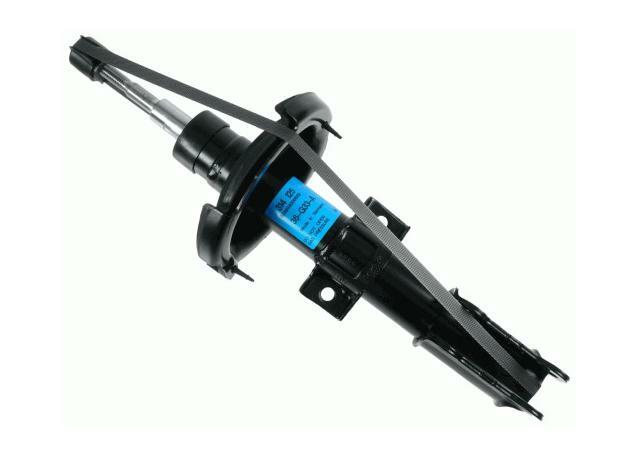 Sachs Shock Absorbers are sold individually. 3 year or 60,000km manufacturer's warranty, whichever comes first.